Salvatore some 20 years ago. 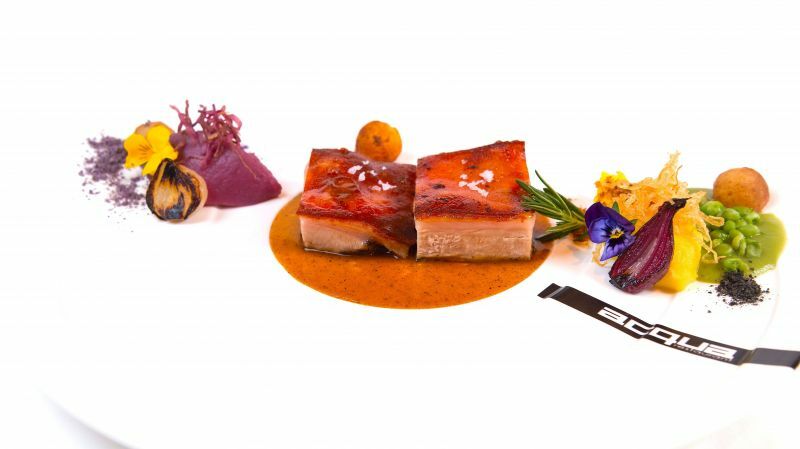 A delectable dish at the award-winning Acqua restaurant. Perhaps Thailand’s most celebrated chef is Alessandro Frau, owner/chef of Acqua at Kalim Beach, who has collected so many culinary awards there is no longer enough space on his walls to display them. From 2011 until last year he was named Chef of the Year by the prestigious Hospital­ity Asia Platinum Awards as well as Icon of the Year and King of Kitchens. He has also won Iron Chef Thailand. His restaurant has been recognised by the Miele guide as one the top five restaurants in Thai­land and acknowledged by the Thailand Tatler best restaurants guide as the best upcountry restaurant. 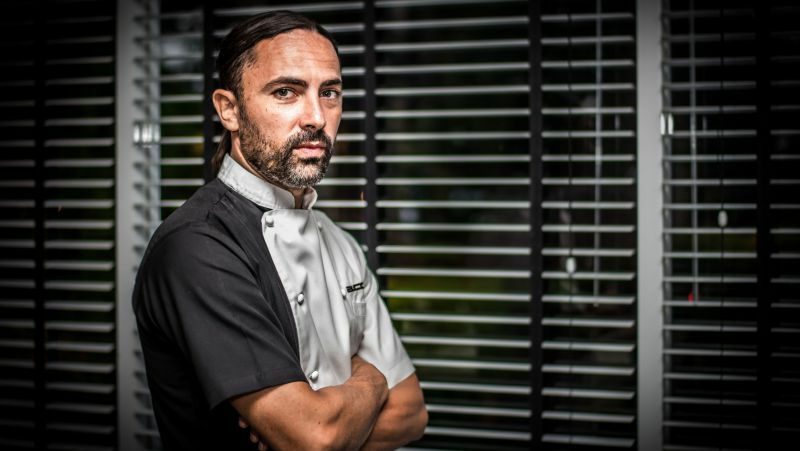 All rather remarkable for a young man from Cagliari, Sardinia, who went to London to learn English and is now one of Southeast Asia’s leading chefs. Alessandro came to Phuket with his partner Mar­cella in 2003 and, like so many before him, fell in love with the warmth and new culinary influences. He was offered a position at what was the Sheraton Laguna Phuket and after a year was promoted to Executive Chef. He was only 28 years old and put in charge of 140 cooks in 12 outlets. This weekend he celebrates a decade of success with his many friends. He’s invited guest chefs from Bangkok to provide haute cuisine from serving stations set up around Acqua. These chefs include Olivier Limousin from L’Atelier de Joël Robuchon Bangkok (one Michelin star), David Tamburini from La Scala Restaurant at the Suk­hothai Bangkok, Tammasak Chootong from Suay Restaurant Phuket and Nino Scognamillo from La Casa Nostra Bangkok. The other Sardinian culinary star in Phuket’s hospitality universe is Salvatore Cossu who arrived 30 years ago to open his first Italian trattoria on Patong Beach. He could count on over 150 Italian guests each night due to his contract with international tour operator Francorosso. He served tradi­tional Italian foods on the main floor of Casanova and operated a lucrative ka­raoke business upstairs which stayed open until 3am. 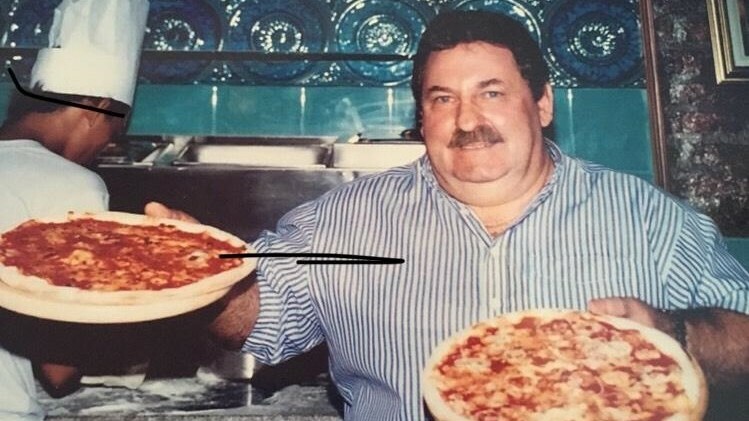 Salvatore was no stranger to the restaurant business when he opened Casanova. Born near Cagliari, Sardin­ia, he migrated to Holland as a young man and opened his first restaurant, Costa Esmeralda, using the recipes he learned from his grandmother mixed with his own homemade pastas. After a dozen years, he came to Phuket on a winter holiday and it changed his life. After building Casanova into a res­taurant destination over the next 10 years, he decided to again move, this time to Phuket Town. The restaurant is a temple to Ital­ian country design complete with Corinthian columns, art and Salva­tore’s very welcoming personality. His guests these days are mostly local Thais who thrive on his grilled Aus­tralian lamb and traditional Sardinian pasta with bottarga. Acqua Restaurant is located at 324/15 Prabaramee Rd, Kalim Bay, Patong, Kathu, 83150. Salvatore's Restaurant is located at 15 Rasada Rd, Taladyai, Phuket Town, 83100.